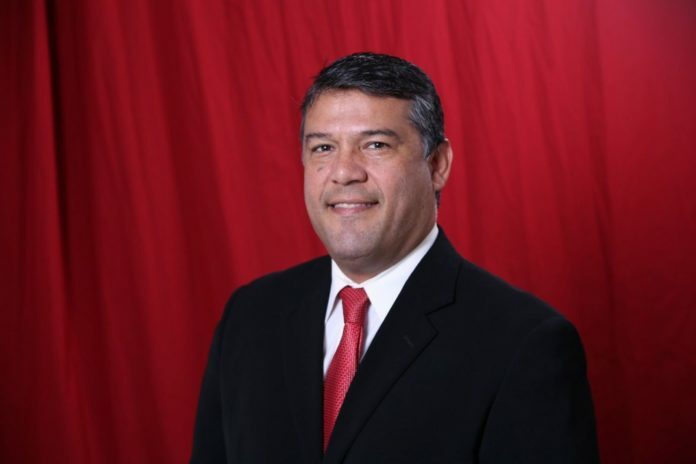 The review, Olivares said, is being finalized and Friday he will meet with officials from the Hidalgo County Elections Department to discuss the city’s findings of how Mayor Ricardo “Rick” Villarreal came to be improperly elected. Villarreal, the only candidate for the mayor’s race, appeared on the ballot in a section that simply listed the unopposed candidates declared elected, which the secretary of state’s office said was not proper. The issue was that Villarreal needed to have received at least one vote. The only exception is if every candidate for the council had run unopposed. However, there were two contested Palmview City Council races on the ballot and therefore voters should have also been able to vote in the mayor’s race. The meeting tomorrow will come after some friction between the two parties over who was responsible for ensuring the ballot was correct. “As such, the Elections Department relies on the governing contracting authority to provide the appropriate information in order to undertake the election on their behalf,” the department added. However, Villarreal later said the he and others called the elections office about the issue while voting was already underway. Palmview City Attorney Eric Flores confirmed that during the city’s review several people called the elections office and they were assured, according to Villarreal and Flores, that there was no problem. The city has since began looking at phone records to establish when those calls were made and by whom, as part of the review which Olivares said he expects will be finalized by the next city council meeting on Dec. 18. If the city council does plan to order a new election, it will likely be during that meeting. Because Villarreal was already sworn in, the secretary of state’s office wrote in their opinion that they believe he should continue to serve until a pending special election is held. However, the opinion also notes that the validity of his ability to currently occupy the office is still in question and advises the city to exercise caution regarding any official acts made by Villarreal. Olivares said he is working closely with the city attorney to determine the extent of Villarreal’s involvement. With regard to the review specifically, Olivares assured that he was working with Mayor pro-tem Joel Garcia out of abundance of caution. Garcia said that if he had to jump in and perform the mayor’s duties, he would be happy to do so.